From the moment you start your journey, you’ll feel the weight of the world disappear. 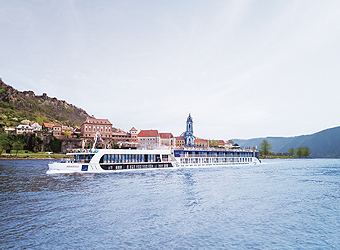 With all the details taken care of, enjoy a European voyage on a luxury river cruise or small-group discovery tour. With offers such as free flights, reduced rates on business class flights, or airfare credits, plus deposit cancellation cover, these offers are hard to pass. 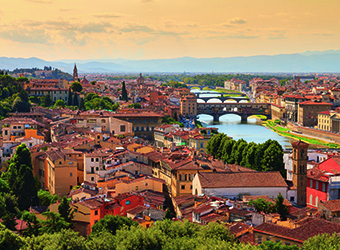 From German villages, Tuscan countryside and Switzerland alpine landscapes to the wonders of the Balkans, enjoy an immersive experience where you’ll explore each region in-depth. For more details, contact your personal travel manager. 15 days | 14 nights from $6,995* pp. 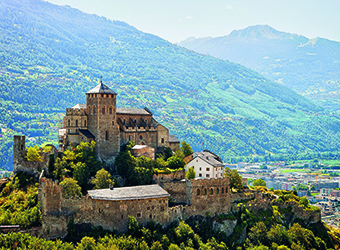 Bonus: Fly free to Europe + free deposit cancellation cover. Offer expires 30 Apr. 12 days | 11 nights from $9,645* pp. Bonus: $500*pp air credit + free deposit cancellation cover. Offer expires 30 Apr. 11 days | 10 nights from $9,895* pp. Bonus: $500*per person air credit + free deposit cancellation cover. Offer expires 30 Apr. 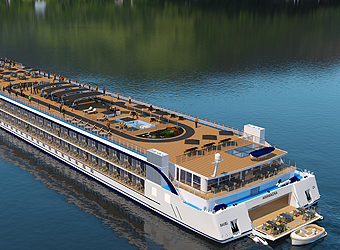 15 days | 14 nights from $11,995*pp. Bonus: Fly for $495 + free deposit cancellation cover. Offer expires 30 Apr. Our personal travel managers have an average 20 years' travel industry experience.